Tiki was the theme at the home state of rum, Queensland. To the cheerful crowd in attendance, Queensland’s finest put on quite a show, however it was The Laneway’s Perryn Collier who shone. Right behind in the standings was an inspiring Krystal Hart, who stands in contention to receive a wild card entry to the National Final. 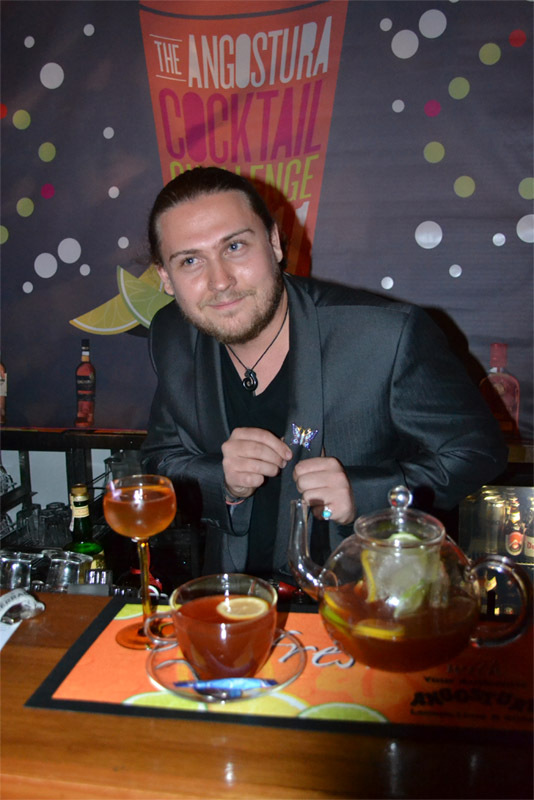 Brisbane’s premier waterfront venue, Byblos Bar & Restaurant played host to an unforgettable night to complete the nationwide search for Australia’s finest bartender. 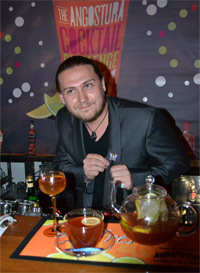 A vocal and supportive crowd were kept methodically bewildered by the steps each finalist took to render their creative and enhancing cocktails. The adjudicators of the finals were Brendan Osmar from The Bowery, Cal Moore from Canvas and Ryan Lane from The Bowery. Monday the 3rd October will see the announcement of the elusive wild card call-up. The 5 vying for the wild card are listed below.